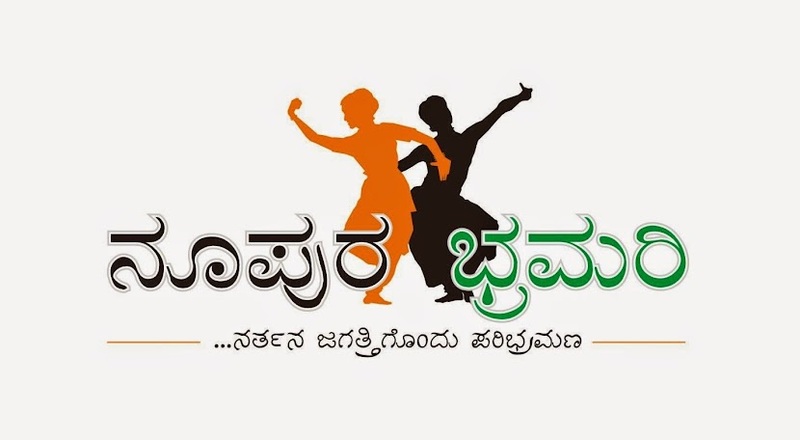 Noopura Bhramari, a research and publication institute, in collaboration with 'Kalashraya, Sri Mookambika Cultural Academy, Puttur is organizing 'Natya Chintana'- a Natya Sastra Workshop. It will be held for a week from 20th April to 26th April 2014 in Puttur, Karnataka. As this workshop is communicative in its structure, each day comprises a 2 hour lecture along with 1 and 1/2 hour practical session based on Natyasastra. Different tales in the Indian context -aiding choreography, dance direction and culture up-liftment form the agenda of workshop. For details and enrollment with fee contact: Deepak kumar, Director, Shri Mookambika Cultural Academy- Ph: +91 9964023548. Donation, sponsorships are accepted with utmost gratitude and will be acknowledged in the venue.